After unzipping files to your temporary folder, Copy and Install the indicators in the same manner as shown in the photo file. 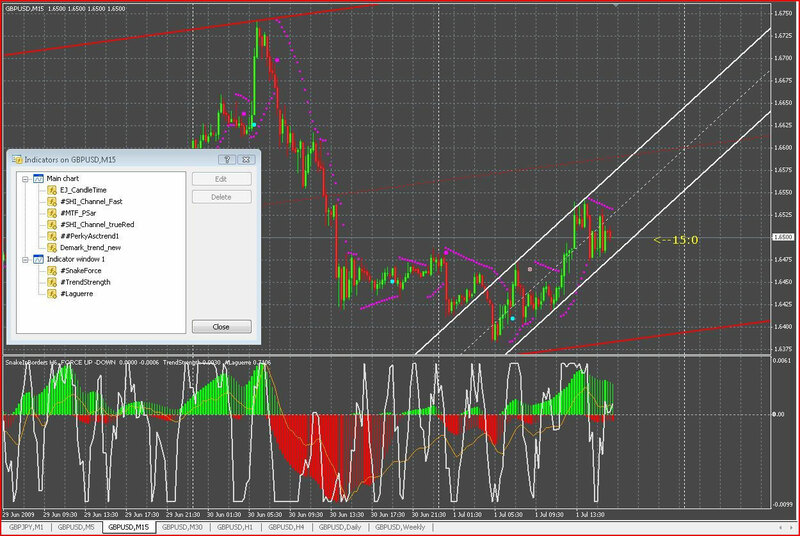 15min Trading Method: This file rar include all indicators and Template. Happy Trading!